JAVA is one of the high end programming language. We will discuss about it in this article. We will try to keep the format as simple as possible for people who are not familiar with programming background. Programing languages are intended to developed for making website and software development easier and faster. Java has evolve time to time for facilitating programmer more and more flexibility in development. Above image is Logo that was earlier design by Sun Microsystems but recently it is been taken over by Oracle. 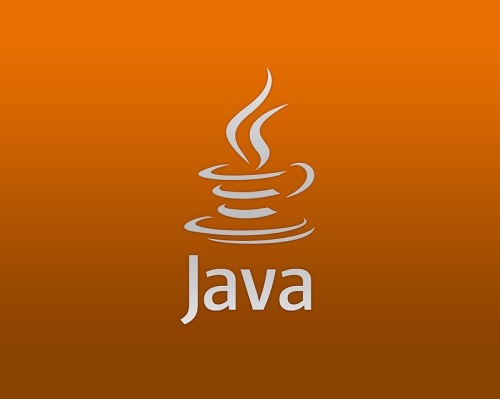 Java was developed and released by Sun Microsystems earlier in 1995. Most powerful feature of Java is ''Java is platform independent"
There are variety of operating system available world wide. The program developed in Java can be executed in any machine that has Java Development Kit Installed (JDK) for respective platform and/or operating system. JDK will create an isolated environment by occupying required memory for a program. It will execute the entire code and convert it into byte code. This byte code will then get converted into machine level code. So Java code will stored in file having extension .java and after compilation of this ,java file Java compiler (it is a part of JDK) will create .class file that will have byte code. JDK is also called as Java Virtual Machine(JVM) or we can say sandbox that allow the computer to execute Java program. This JVM execute Java program in isolated environment that is one of the important aspect of security and make Java more secure. Hence because of above all reasons it is called Java is guaranteed to be Write Once, Run Anywhere. 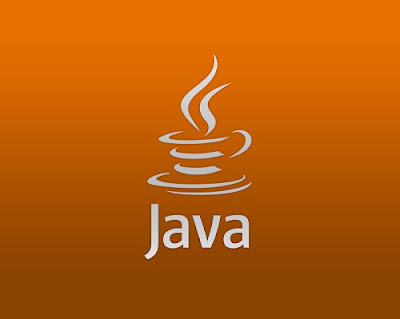 Download Latest version of Java SDK Standard Edition (J2SE) from Here for respective operating system you are using. For us it is windows. Once downloaded you can install it as any other software you install on your operating system. Now Right Click on My Computer / computer and select Properties . You will find Advance System Setting under that select environment variable. Open command prompt in Windows. Just type java and press enter key it will show whole lot of command for JDK. Notepad is basic editor for Java programming that programmer can use for writing and executing the code. But it will take much effort and time executing program and prone to error and human mistakes. It is hard to find the error since even one wrong alphabet in code can generate an error. But this method is most recommended since you will get better understanding how it works. This is free and open source IDE available for Java development. You can download and install it from here. Netbeans Download. For this tutorial we will use Netbeans as IDE. In next article will see the basic structure and try to understand more about how actual flow works as well concept of OOP (Object Oriented Programing) concept with other features of java.